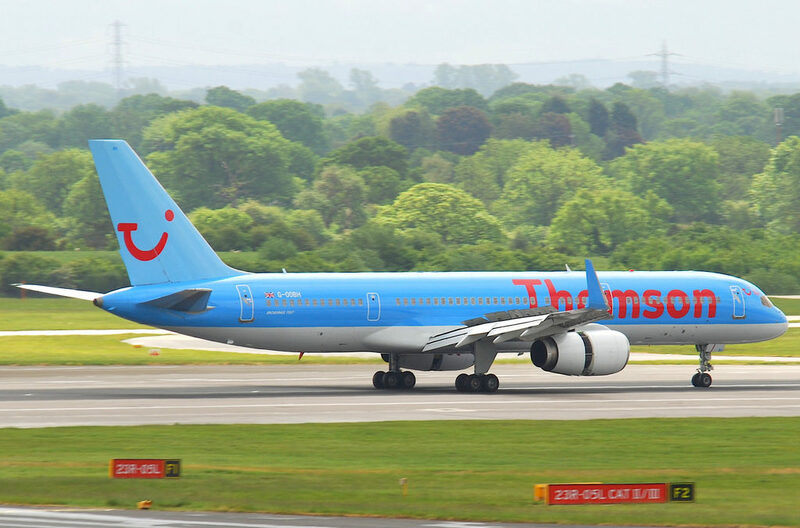 A Thomson flight from Manchester to Girona was forced to make an emergency landing on Saturday when smoke appeared in the cabin shortly after take-off. The flight made an emergency landing at Gatwick, where it was met by emergency services. Passengers were evacuated and three crew members were treated for smoke inhalation. The fire is thought to have started in an onboard oven. The plane was checked over and later continued its journey after being deemed safe to fly.